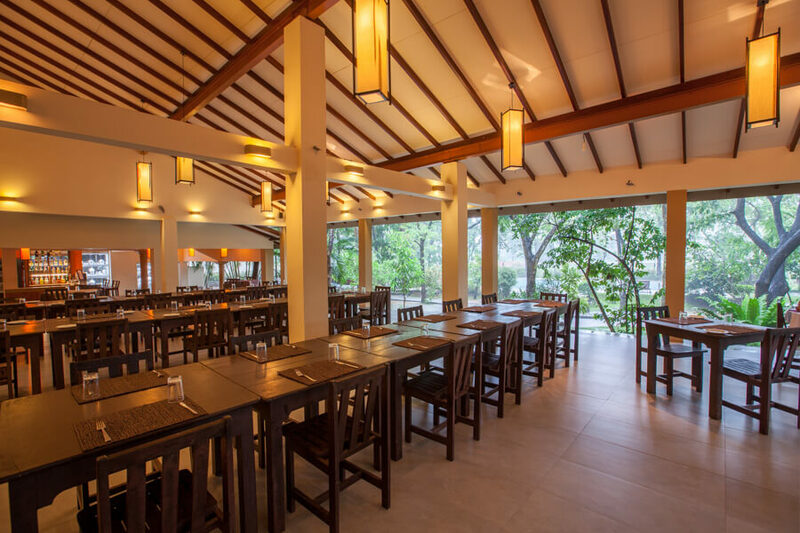 Our dining area is located outdoors, in the midst of our lush garden. It is especially spectacular to launch on a new hobby of star gazing at nights. We prepare food from fresh produce, grown locally in the area. Our dishes cater to an international audience and are flavourful, just as they are creative. 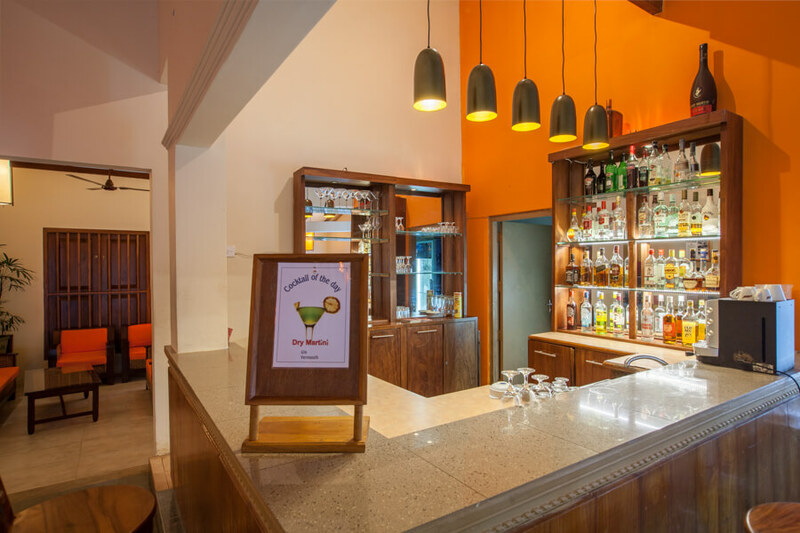 Our bar is the ideal spot to forget all the cares in the world, just unwind, chill down, and sip on a favourite beverage. It truly is relaxing.